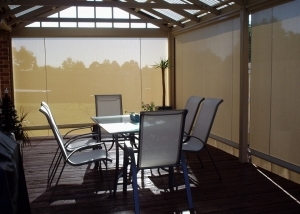 Bartlett Blinds – Keep cool in summer and entertain all year round! 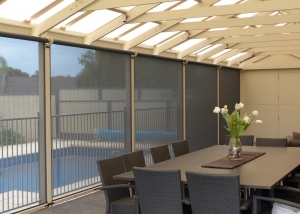 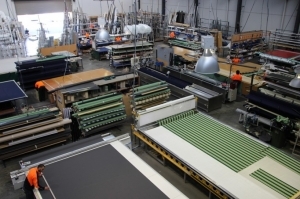 Well known as a manufacturer of Sun Blinds and Awnings, we have moved forward with many changes in colour and styles, solid and mesh fabrics, traditional and modern designs. 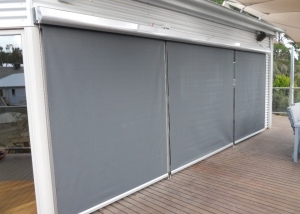 For protective and decorative needs, we have a diverse range of blinds and shop awnings to create a cool, comfortable environment and enhanced privacy. 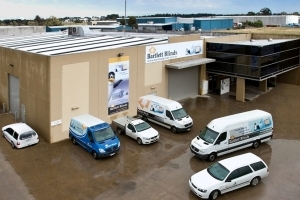 Today, Bartlett Blinds sells its external awning products through our authorised retailers as well as retail sales from the factory showroom. 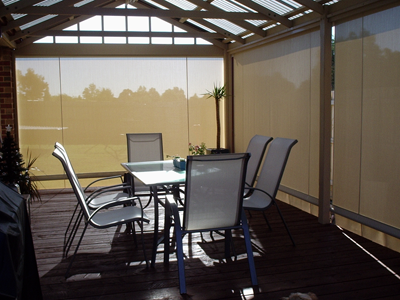 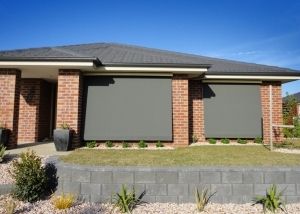 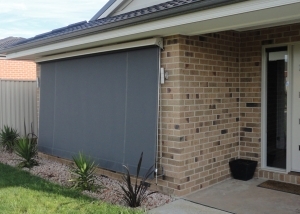 Contact us on 1800 639 966 to locate your nearest Bartlett Blinds seller.